Please click the image below for a more reader friendly version or to share and download a as a PDF. We have all experienced disappointment in life. Disappointment is bred from a variety of matters, from the most trivial to the most crucial. We have been disappointed by a friend or family member. The outcome of our favorite sports team in the World Series can add disappointment to our lives. We may disappoint ourselves by not properly preparing for a test at school or a project at work. We encounter disappointment, for the most part, because things just don’t go the way we want or expect them to. There is a cure for disappointment. The Gospel of John 8:12-20 Again Jesus spoke to them, saying, "I am the light of the world; he who follows me will not walk in darkness, but will have the light of life." Parish News.... Drop us your email address to keep up to date with all our events and latest news. 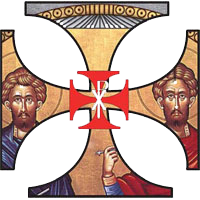 You can subscribe to multiple lists like our Online Chapel with the Readings for the Day or our monthly newsletter the "Myrrh-Bearer" and many more. 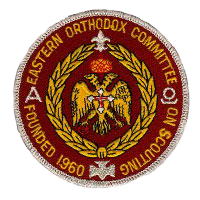 eScrip, Help raise funds for St.Demetrios by registering for the program. When you shop on Amazon, HomeDepot... and specify St Demetrios, a portion of your purchase is donated to St Demetrios. 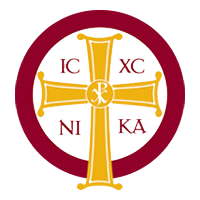 Help raise funds for St. Demetrios by shopping with the Amazon Smile program. 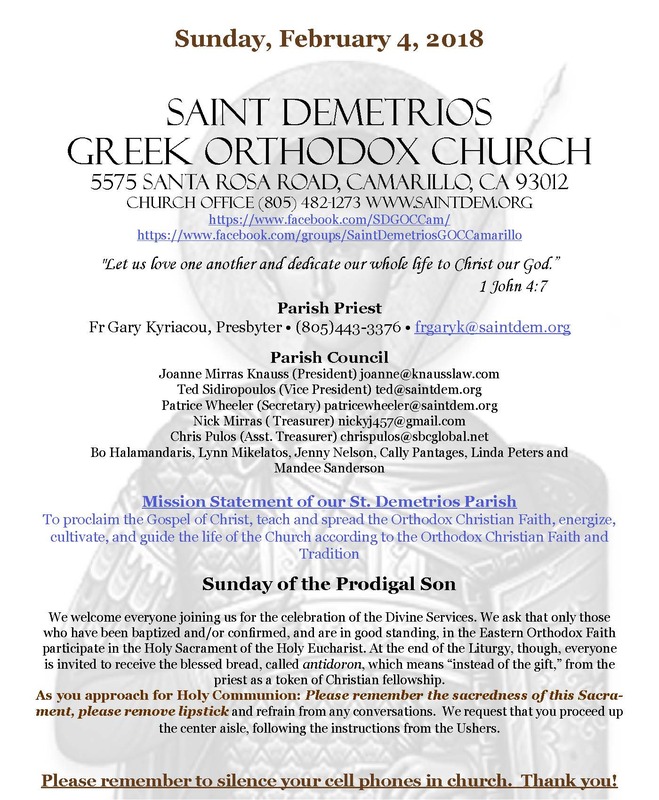 When you shop on Amazon Smile and specify St Demetrios, a portion of your purchase is donated to St. Demetrios.